Here is Fiberglass Desulphurization Pipe Manufacturer, talking about Technical Analysis Of Technical Principles Of Water Cooling Tower Turbine. It is calculated that the power of a fan shaft is about 8.3kw. It can be calculated that the over-flow required for a single turbine is about 450m3/h, so if the system is to be retrofitted, the overflow of the single-turbine turbine needs to reach 450m3/h. That is to say, when designing the turbine, according to the over-flow of 450m3/h, the water head is designed by 8m. After the turbine is installed on the cooling tower, the specific piping mode can be connected according to the actual situation of the site; the turbine is designed according to the worst weather conditions in summer. 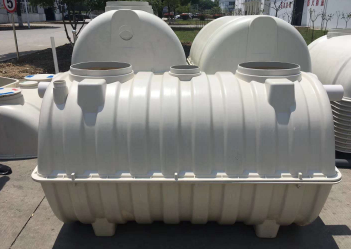 To meet the production temperature drop requirements, in other seasons, the output of the turbine can be adjusted by adjusting the bypass valve of the Unicom water distributor to meet the demand for different temperature drops. 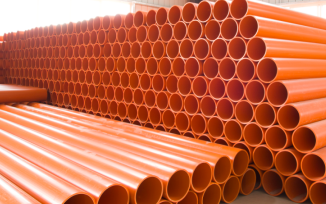 For more information about Corrosion Resistant Fiberglass Pipes, please contact sales@frpwt.com or call us. Previous: What Is The Difference Between A New Energy-saving Cooling Tower And A Traditional Cooling Tower?